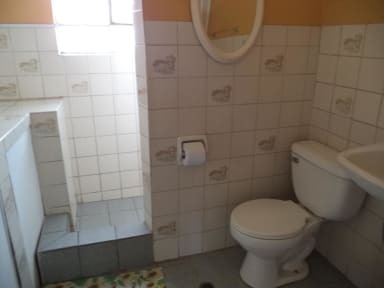 Hospedaje Familiar Gloria is a family house with an independent , comfortable, rooms for the guests With independent etrance but with the warmth of home.Is in the 3th floor with a spectacular view the city of Cusco. Dining room , wide terrace to rest you will feel at home. 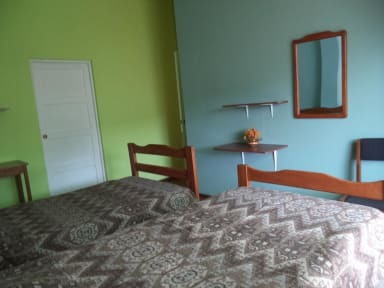 Hospedaje Familiar Gloria, located in the 3th floor Matará Street , first block Historical Center of Cusco , 2 blocks from the main square , to the sun temple ,10 minutes from the airport , in front to supermarkets , a few steps from the banks, touristic restaurants. Located a safe zone, hotels zone. Check in from 07:00 to 21:00 . Taxes not included - Peruvians will pay the 18.00% of tax. Reception available from 07:00 until 19:00.